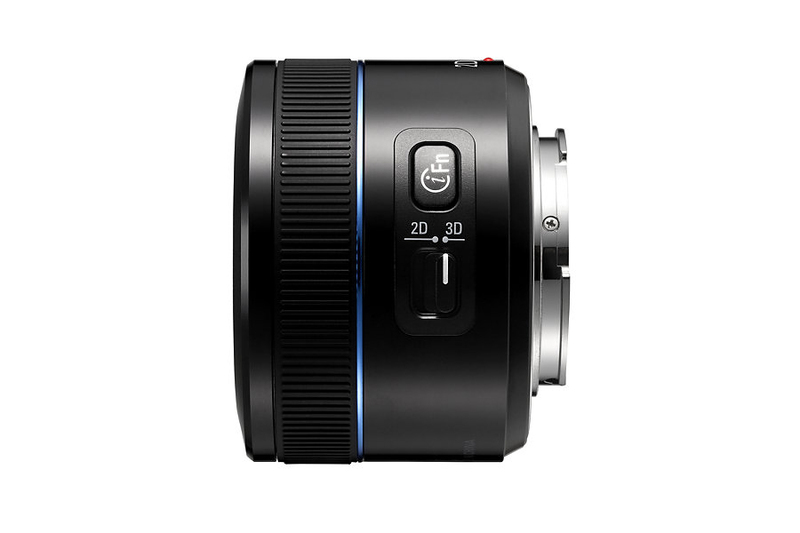 These days 3D TV sets are widely available. 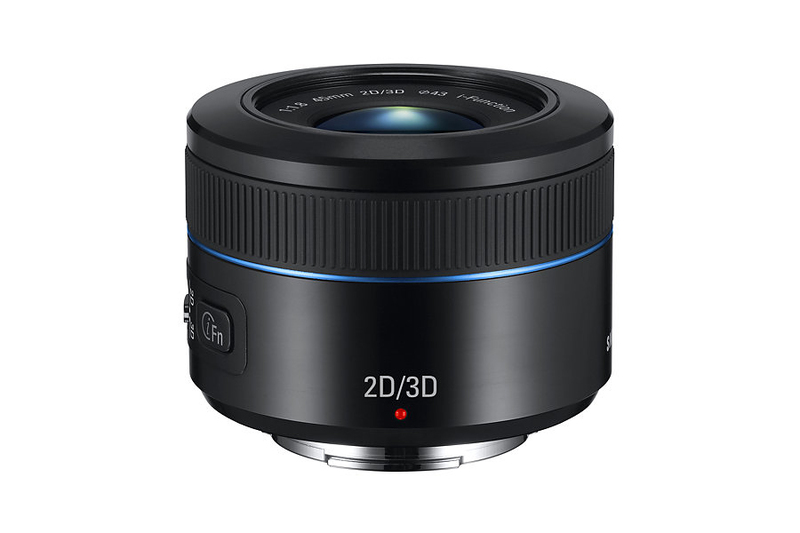 Samsung takes the advantage and decided to make something that allows its users to create 3D movie with ease. 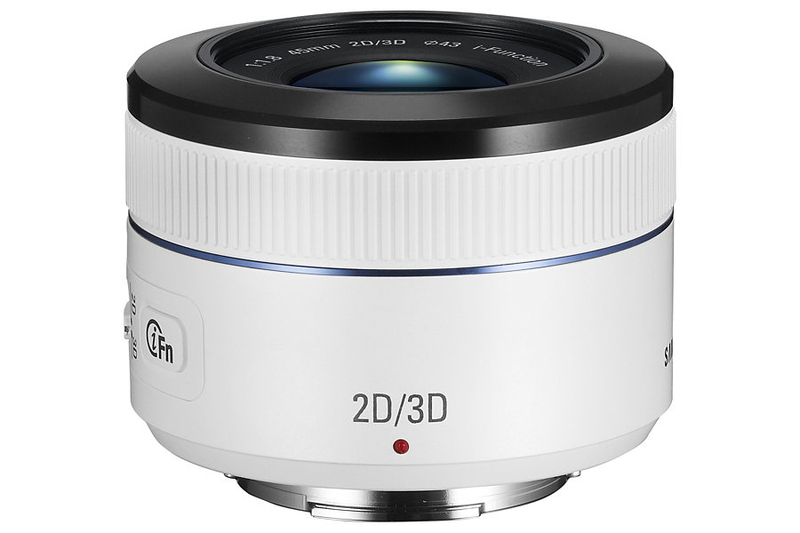 Thus they introduced the 45mm 2D/3D lens with a fast F1.8 aperture. 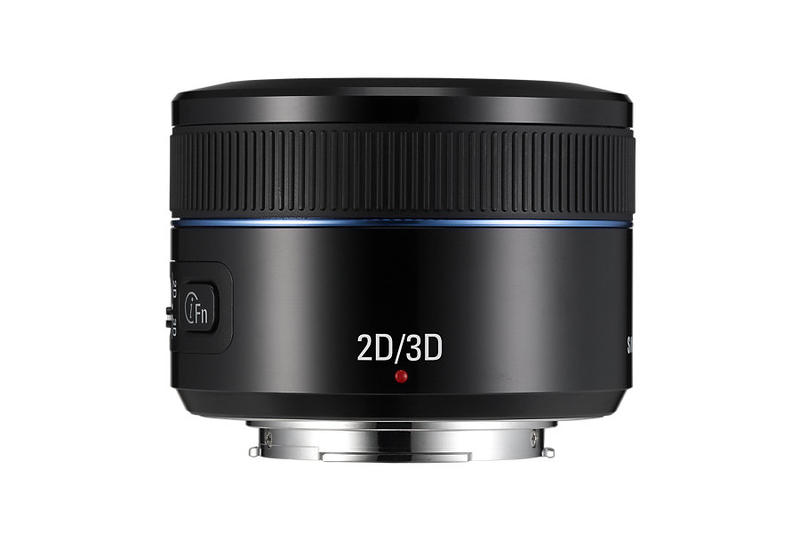 Its one lens dual dimension system is engineered to optimize high quality image creation. 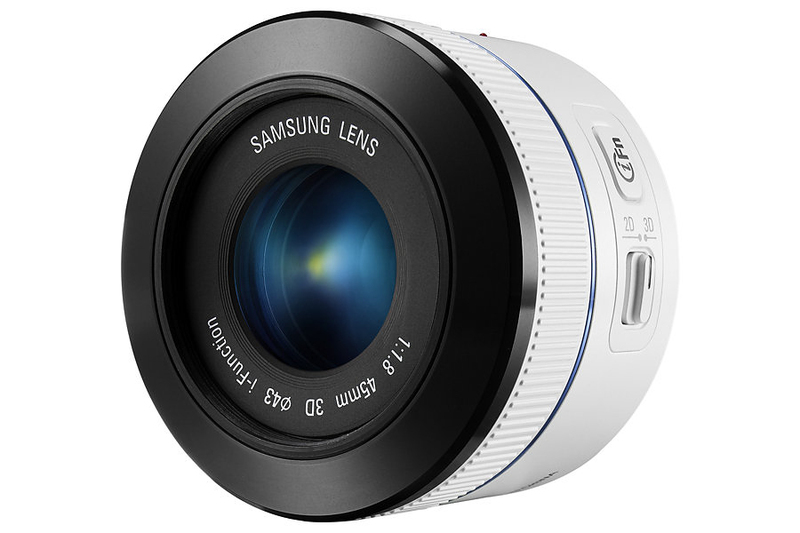 The fast aperture can provide sharp images with smooth defocused background. 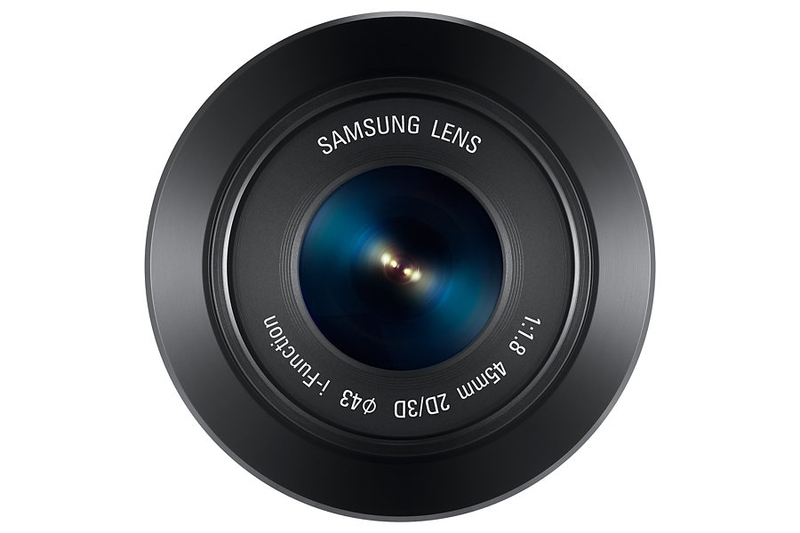 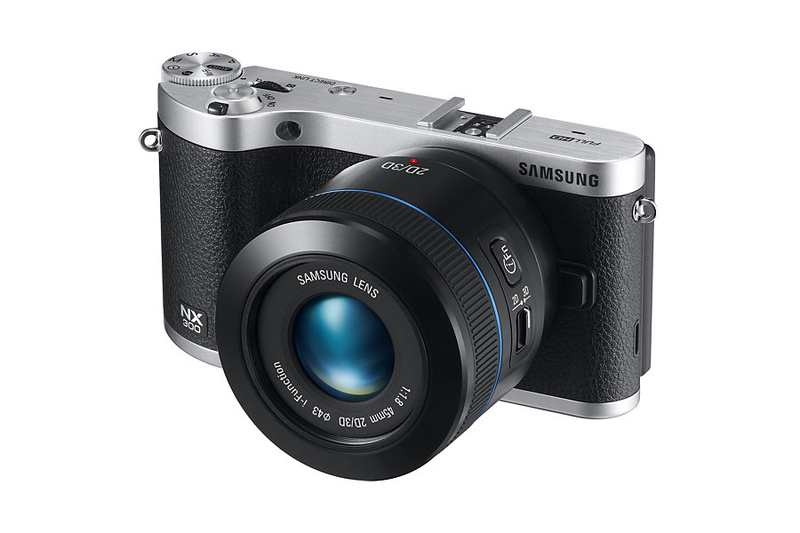 For noise free movie recording Samsung incorporated micro stepping motor which results in smooth and silent auto focus. 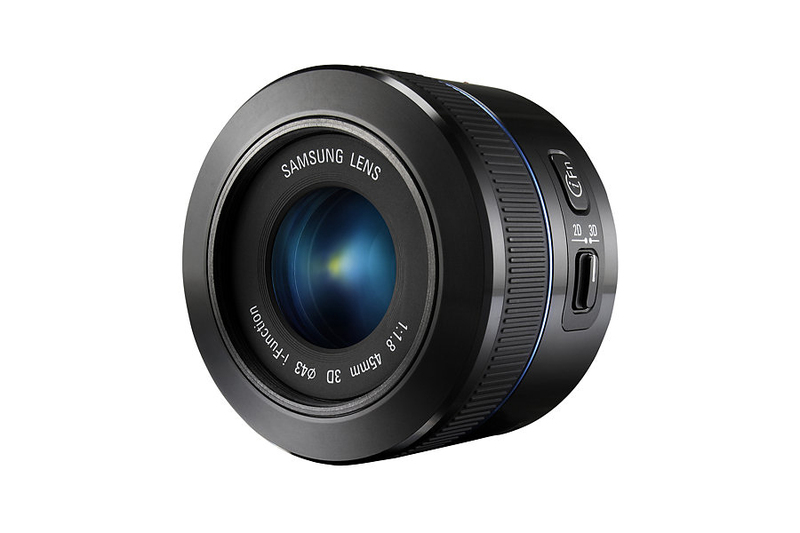 With 69.3mm (35mm Equivalent) focal length you can isolate your subject with ease yet make compelling image or video.